Both sides declare victory in Israeli election – J. 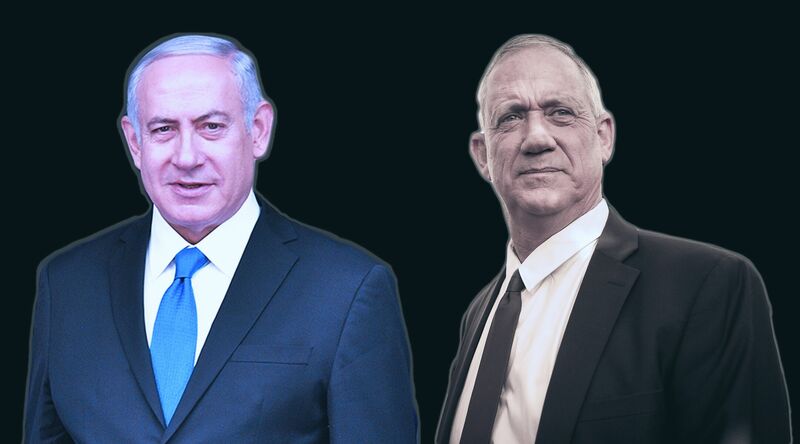 Prime Minister Benjamin Netanyahu’s Likud party finished one seat behind main challenger Blue and White in the first exit poll results released at the close of voting in Israel on Tuesday. 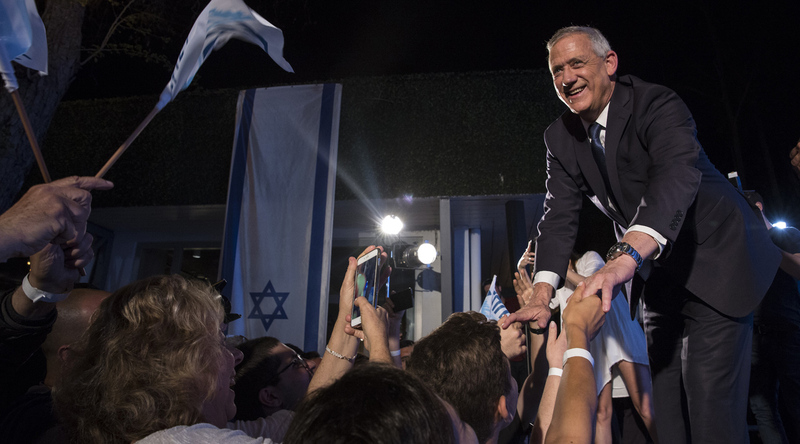 Blue and White, which is led by Benny Gantz, a former chief of staff for the Israel Defense Forces, took 37 seats in the upcoming Knesset, or parliament, according to the results from Israel’s Kan national broadcaster. Likud had 36 seats in that poll. Other polls had the parties further apart: Channel 12 reported that Blue and White had 37 seats and Likud 33, while Channel 13 had each party with 36. Paper ballots, each sealed in an envelope, will be counted throughout the night with more concrete results available by Wednesday morning. The first results came after an Election Day full of exaggerated claims and accusations. 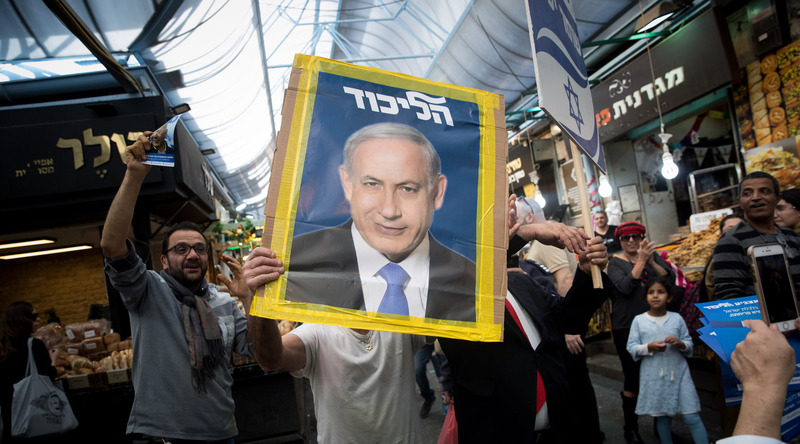 Israeli voters have learned to take the first exit poll results with a grain of salt, as the totals in recent elections have been highly inaccurate. That’s apparently because Israelis prefer not to tell pollsters for which party they cast their ballot. 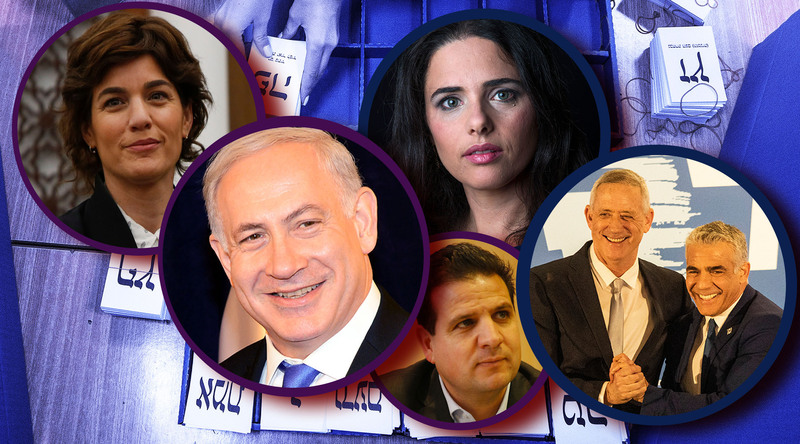 In 2015, the exit polls put Likud and the Zionist Union in a dead heat. When the official votes were tallied, however, Likud led by six seats. The votes of soldiers, prisoners, hospital patients, poll workers, on-duty police officers, and Israeli diplomats and officials working overseas are not counted until the day after the election, which in past elections has led to some shifts in the number of seats for parties. In the last election, those special ballots added up to over 280,000 votes, according to Haaretz. 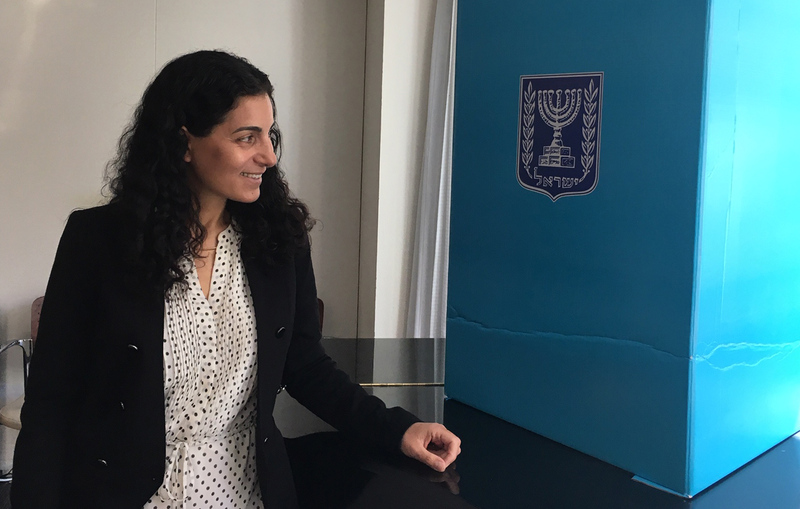 Israel does not have absentee ballots for citizens who live abroad or who are out of the country on Election Day. Netanyahu in a tweet focused on the total seats for the right-wing bloc. Parties on the right wing garnered a total of 64 seats according to the Kan poll. Among the totals were seven seats each for the Sephardic Orthodox Shas Party and the haredi United Torah Judaism; five seats each for the Union of Right-Wing parties, a coalition of the Jewish Home Party, Otzma Yehudit and the National Union Party, and the Kulanu party of Moshe Kahlon; four seats for the Yisrael Beiteinu party headed by former Defense Minister Avigdor Liberman; and fewer than four seats for the New Right Party of Education Minister Naftali Bennett and Justice Minister Ayelet Shaked. The upstart Zehut, a quasi-libertarian and nationalist party headed by former Likud lawmaker Moshe Feiglin, did not appear to pass the electoral threshold, despite predictions that it would be an important piece of a coalition. The party supports completely legalizing marijuana and has hard-line views on Palestinians and the territories. Parties on the left wing garnered a total of 56 seats. Among the totals were eight seats for the Labor Party; six seats for the Arab coalition of Hadash-Taal; and five seats for Meretz. The Arab coalition of Raam-Balad did not appear to cross the electoral threshold. Following reports during the day of extremely low voter turnout among Arab voters, leaders of the Arab community and of the left-wing parties worked to get out the vote in Arab cities and towns. It was also revealed that Likud placed some 1,200 cameras in polling stations in Arab communities, citing a fear of election fraud. Arab leaders said it was meant to intimidate voters. With no advertising permitted on Election Day, the parties took to social media and text messages to make their cases and get out the vote. A ruling government coalition must have at least 61 seats, and preferably more if it wants to pass legislation on a regular basis. A party must win at least 3.25 percent of the total vote in order to pass the threshold to enter the Knesset. Following the results, President Reuven Rivlin will meet with the heads of each party to find out with which candidate they would choose to form a government, and charge that person with forming one. Also to sway right-wing voters, the prime minister vowed to consider annexing the West Bank if elected. There were some 6.3 million eligible Israeli voters and 10,000 polling stations across the country.